Jeremy Kent Jackson, originally from Colorado, graduated with a BFA in Acting from the University of Oklahoma School of Drama and completed a six level improvisation program at Minneapolis’ Dudley Riggs’ Brave New Workshop where he then performed as an improviser in over one hundred shows. 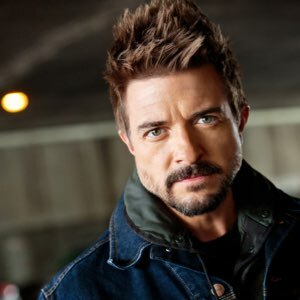 He has also performed professionally in over sixty plays in six states and has Guest Starred and Recurred on Network Television Shows including ER, CSI, Las Vegas, CSI:Miami, American Dreams, Happy Family,Drake and Josh, Without a Trace, and Friends With Benefits. For three seasons he regularly recurred as Douglas Davenport on Disney XD’s Lab Rats and continued the character for another year in the spinoff series, Lab Rats: Elite Force. In addition to his stage and television credits, Jackson has been seen in nearly fifty national commercials including major campaigns for Pizza Hutand Burger King, served a two year term as Best Buy’s in-house spokesperson, performed in several feature films including one with master-director, David Lynch, and lent his voice to dozens of video games, most notably as the lead character, Joker, in the motion capture project Call of Duty: Advanced Warfare.